Herwig as CEO of i5invest is responsible for Business Development, Corporate Development / M&A. 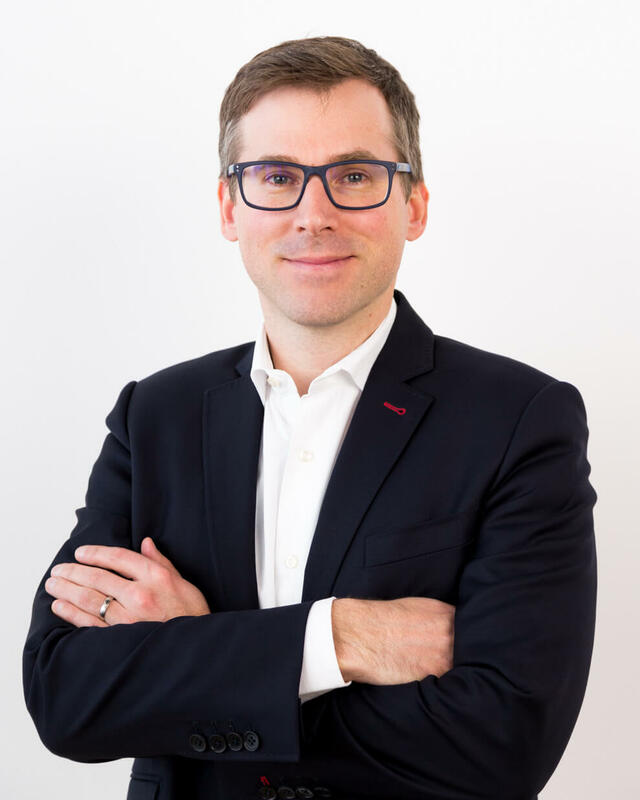 In this position Herwig can leverage his experience in Deals, high-tech company valuation, renewable energy, corporate development and cross border M&A. Herwig, a highly recognized and experienced Valuation and Deals expert, has worked in Corporate Finance as well as Deals Consulting since 2005 advising a multitude of clients ranging from Austrian small and medium sized enterprises to multinational corporations. He started his career at PwC in Frankfurt focussing on company analysis and valuations. In the course of numerous transactions he supported his clients with financial modelling and market analysis services. After having returned to Austria Herwig expanded his services scope throughout the deals continuum including business model assessment, business planning, due diligence, valuation and M&A advice. Herwig’s clients were industrial companies (such as Semperit and voestalpine), technology-driven companies in the semiconductor and IT space (such as ams AG and Automic Software) as well as companies pursuing new business models (such as Kapsch and paysafecard). Besides his work, he is still a frequent speaker and trainer at Deals and Corporate Finance conferences. Herwig graduated from the Vienna University of Economics and Business, holds a CEMS Master’s degree in International Management in conjunction with the Copenhagen Business School, and is currently enrolled in the Master program for Renewable Energy in CEE at the Vienna University of Technology. Furthermore, he holds the Chartered Financial Analyst® designation and authored various publications in economic literature.